Making Your Stay at Jellystone Park™ Even More Special with Great Deals! 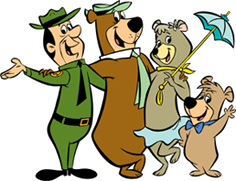 We can’t wait to have you visit Yogi Bear™ and all of his friends here at Jellystone Park™ so we’re making it worth your while. We have specials from our own team as well as deals with our tourism partners. 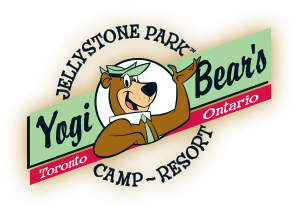 Have a look and see which deal will be the one that brings your family to Jellystone Park™. 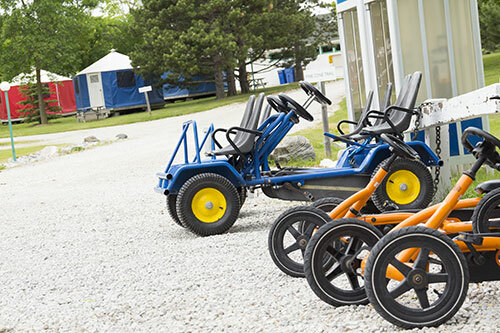 Save $10 off your stay of 2 nights or more on any type of campsite. 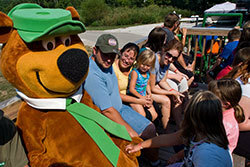 Meet Yogi Bear™ himself while taking a scenic tour of our impeccable campground!